Senior residents kicked off summer the right way at New Neighborhoods 7th Annual Senior Sizzle this past Friday, June 22nd. 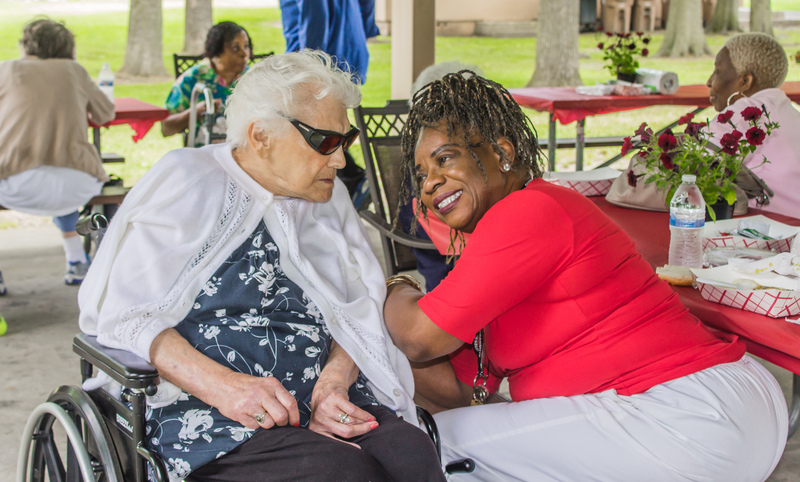 With hot dogs and burgers simmering on the grill, senior residents from all New Neighborhood’s properties came together for an afternoon filled with food, prizes and good company. 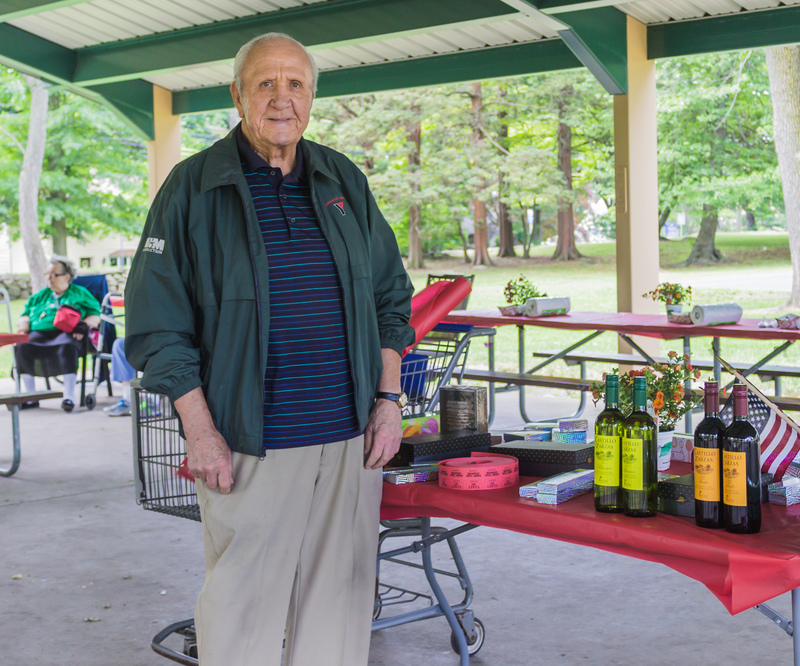 George Duncanic, a senior resident at New Neighborhoods The Atlantic property, assisted in gathering donations for the event through his community connections. George coordinates Toys 4 Tots for all of Stamford, he is the commander of the American Legion and is president of the Holy Name Society in his church. Community donations include wine, jewelry, refreshments, pastries and various gift cards on behalf of Bev Max, American Legion and New Neighborhoods. New Neighborhoods TAP team is dedicated to ensuring residents are involved with their communities by hosting various events throughout the year. Tennant advocates Vonda Pommils and Paula Ditimi organized the annual event as a way to kick off the start of summer and get senior residents engaged outdoors.